MOVE IN BEFORE CHRISTMAS! 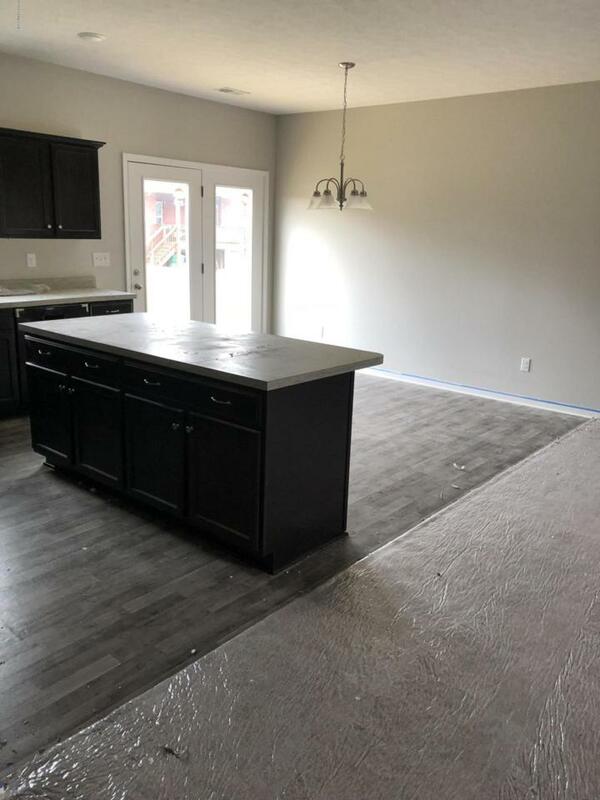 This all brick, new construction home is just a few weeks away from completion and features an open layout, a large kitchen island with a sink and dishwasher, split bedrooms and a large walk-in master bedroom closet. The home comes with a 1 year builder's warranty. 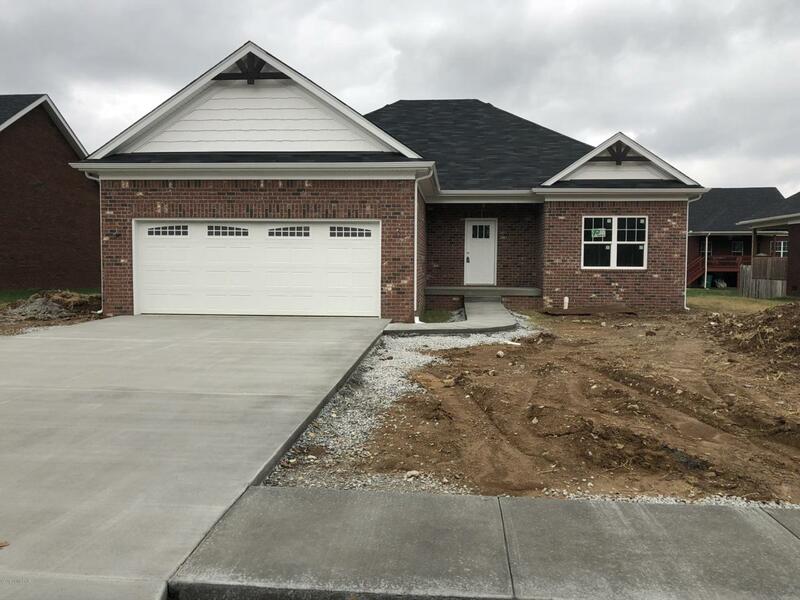 Member of the seller is a licensed real estate broker in Kentucky.